Is your dog uncomfortable around people or other dogs? Are they fearful, shy or anxious if approached? Do they bark and lunge when they see other dogs or if someone passes by? Are you worried or embarrassed when taking them for walks, or if friends visit? Have you received well-meaning but possibly incorrect advice from friends, neighbours, other dog owners or trainers and as a result are you completely confused about what to do and how to handle your dog in public or at home? You are not alone, and our Sociability classes are for you. Space and time once a month to work on your behaviour modification training in a safe, supportive and controlled environment with expert guidance and using only kind, fair and effective, scientifically-proven methods. 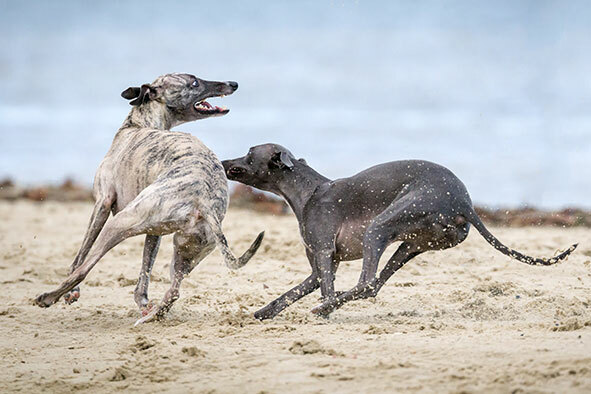 Changing how dogs feel, and behave, around other dogs is not something that can be reliably fixed in one session and those owners who get the best results are those who commit to a package of sessions. An initial assessment, here at the training centre. 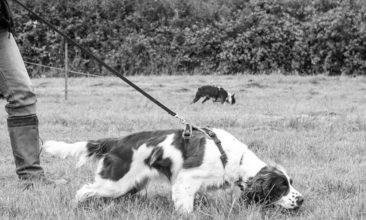 During the hour long assessment we will work with you and your dog, using a suitable stooge dog to assess your dog’s reactions to seeing another dog. This is done at a safe distance, so that no dog becomes stressed or scared, but gives enough information to assess what is happening. During the session we will introduce some training games and exercises for you to practice at home, or on your daily walks. We then follow up the initial assessment by joining you on a walk from your house / usual walking place. 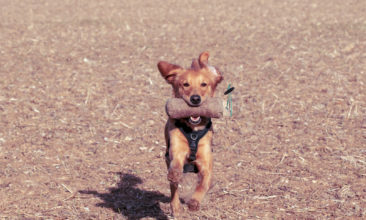 This allows us both to put your new techniques in to practice, feel confident that you can manage your dog safely, and even start to enjoy your walks again! The package also includes three attendances at the sociability group, with the option to buy further sessions as you need or want them. The sociability classes are taught by Sian Ryan and take place once a month at a weekend and are run on a drop in basis – you come to the class when you want to, within 9 months of your initial appointment. Each session lasts around 3 hours. For the group sessions your dog must be comfortable resting in the car when not working; if this is not possible then you can work 1:1 instead. If you would rather work 1:1 than in the classes then the sessions last 45 minutes and these can be scheduled at times you suit you. The initial 5 session package (1 hour assessment here, 1 hour home visit, 3 x group sessions or 3 x 1:1 sessions) costs £325 plus a travel charge of £1 per mile for home visits over 10 miles from our Centre, to cover mileage and time spent travelling. We love our training with Sian and her lovely dogs. Molly has gained so much from the sociability workshops and I have learned a lot about the techniques to help her past her fears in a kind way that will give us the skills for life. Sian is patient, honest and generous with her advice. We're looking forward to progressing in the next year. Thank you Sian and special high paws to Buzz and Cooper.